AJ's Deer Valley Real Estate 2016: Fall already. Snow at 9000'. Great deal at Promontory. 8M listing at Two Creeks. Fall already. Snow at 9000'. Great deal at Promontory. 8M listing at Two Creeks. Deer Valley looking great in fall colors! This is the Northside lift! These were taken September 6. Note the lift towers are up all the way to Canyons, and the new restaurant is well under way. 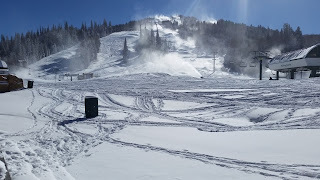 Should be a new hot spot on the mountain! 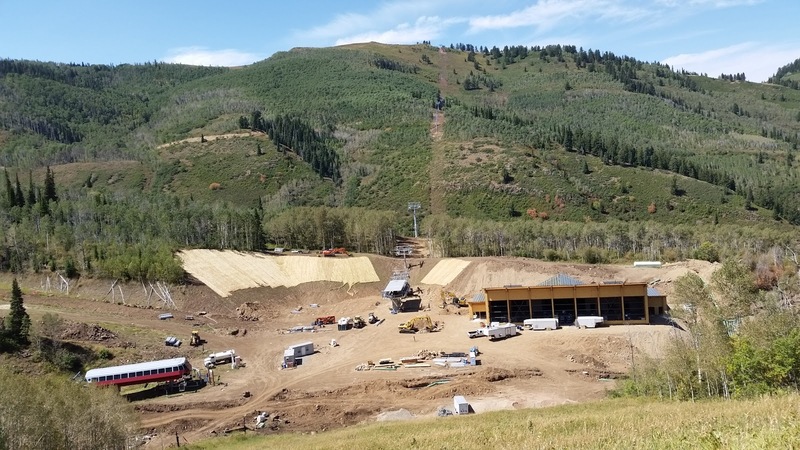 It's one thing to hear about it and see photos, but when the skiing/riding public experiences this, it will be a game changer for Park City. Get ready for the party! Get your Park City Epic season Pass to the largest Ski Resort in America, plus skiing in Colorado, for about $750. Deer Valley maintains their desirable high quality, high service niche by offering season passes before October 31 for $2085. No snowboards, superior on mountain lodging and dining, and off the charts customer service, continues the "Deer Valley Difference", which so many skiers love! This home pictured below was originally listed for $7m. Just reduced to $2.9M. 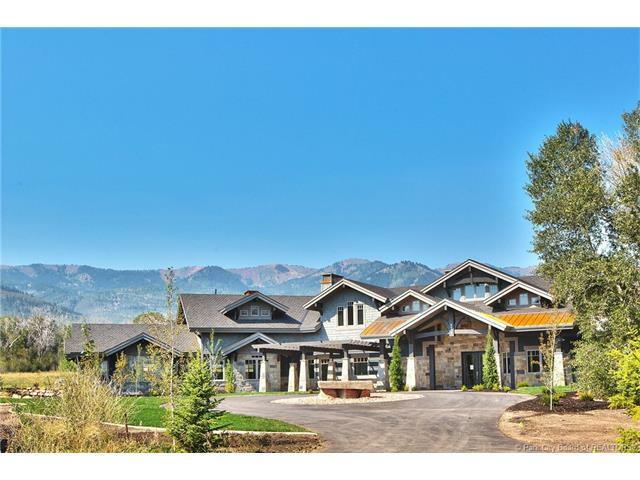 Over 10,000 sf in size on a great view lot in the "Painted Sky" neighborhood of Promontory. It is a quirky French Provincial style, but beautiful, very high construction quality. At $275/sf, is a good deal for someone! Contact AJ if you know anyone interested! In the last 6 months, there have been no less than six sales over $3.4m in Promontory. Pretty solid momentum for an area far from the lifts! In the last 90 days there have been a surprising 15 closed home or condo sales in the Park City area over $3M! And another 16 Pending. Incredible numbers in the high end luxury market, and expected to continue into the near future. "Discretionary Millions" are finding this is a superior place to park. 8M house at Two Creeks? Just listed; a home in Two Creeks for over $8M! Where's Two Creeks, and why $8M? . It's a small subdivision off Old Ranch Road across 224 from Canyons entrance. Great views, private cul de sac, 5 acre lots, House is brand new, about 7500sf. Precedent was set almost exactly 2 years ago with a slightly larger Two Creeks home sale of $12.4M. Surprising then, surprising now! Search on line for your Park City home! 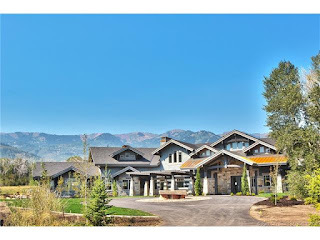 But for the latest on the Park City/Deer Valley Real Estate markets, and first class Real Estate service and guidance, contact AJ any time at Sothebys!